Nancy’s guided by a few simple, but telling, mottos: think strategically, act thoughtfully, and be a good human. 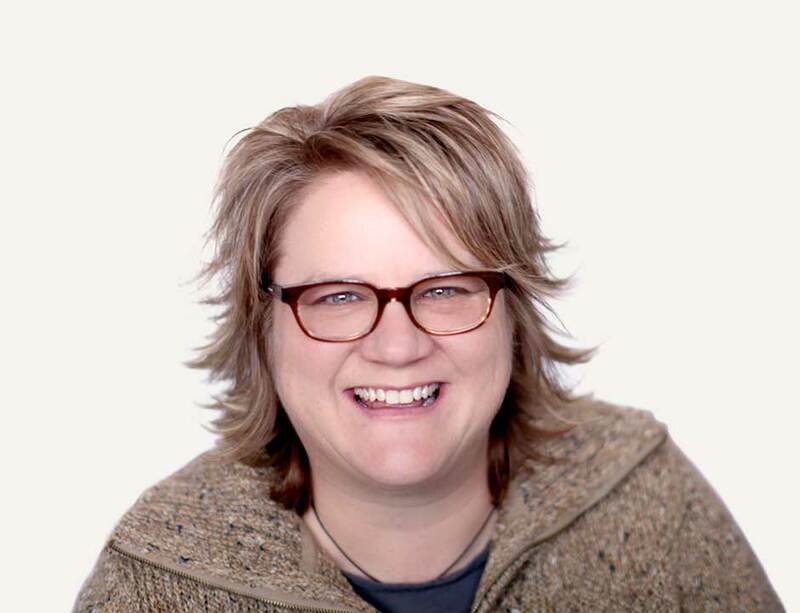 She serves as Chair Emeritus of the National Board of Directors at Family Equality Council, is on the Board of Trustees at Minnesota Public Radio, is on the Open Twin Cities Advisory Board, and is a member of the advisory board for the innovative entrepreneurial conference, Giant Steps. She is also a member of the Women’s Presidents Organization and the Minnesota Women’s Economic Round Table. Panelist at the inaugural White House Summit for Working Families in Washington, D.C. Learn more about Nancy's work, read her latest posts, or book her for your next event.